Please note! Weebly has some resolution trouble which may affect these images. Does the image above look worse than this version? If not, then you are affected. ​Open images on a new tab on the images for better-quality images if needed. 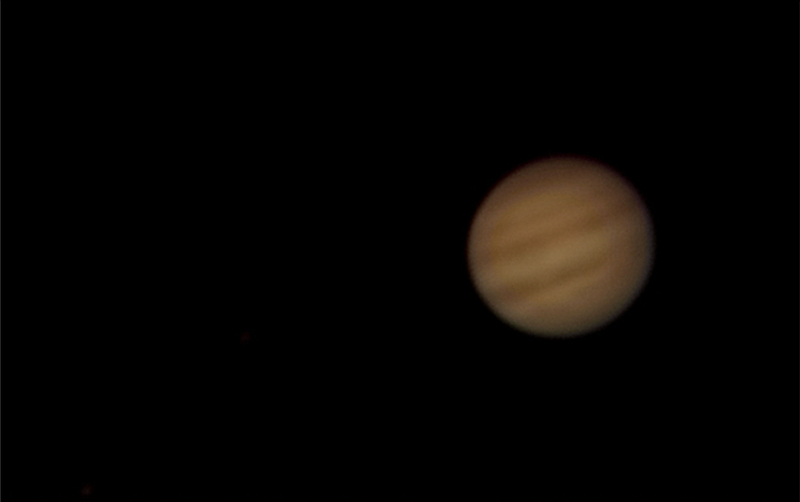 Taking pictures of the planets may not be as hard as you may think, even with relatively small telescopes. This pictures show about the detail you could capture with the naked eye (or should, if Weebly behaved), a few of them a tad better than that. Modest picture of a gorgeous planet. 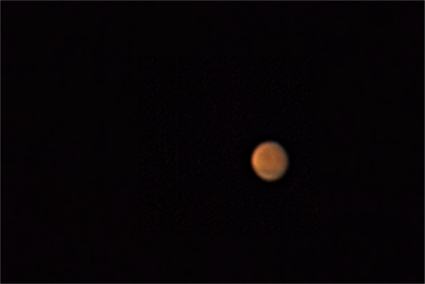 This is Mars! I am prouder of this picture than you would guess for its apparent quality. The night was so bad that we had to take the video protecting the telescope from the wind with a stretched blanket! 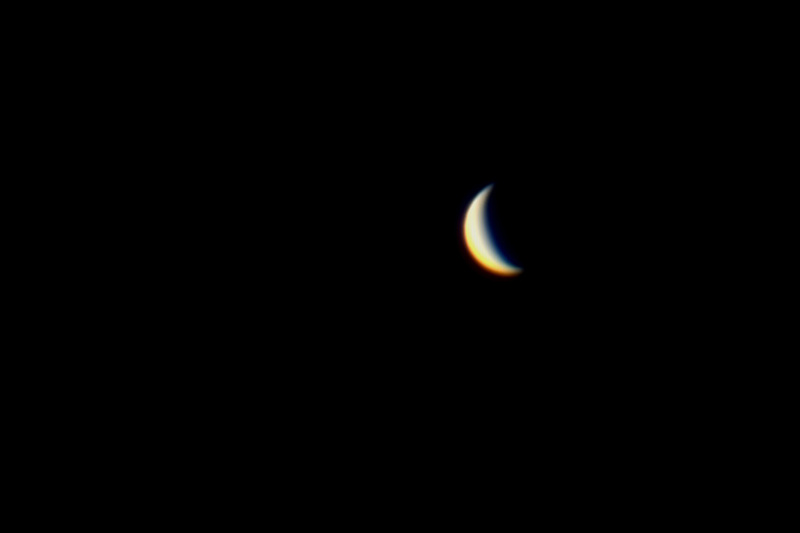 This is Venus, looking spectacular given how bad it looked through the eyepiece!